I told you we been working over here at Sanquon. I think we ready to show you guys what we got. The shop should be open soon, Before the end of the year for sure. This a little perview of some stickers. 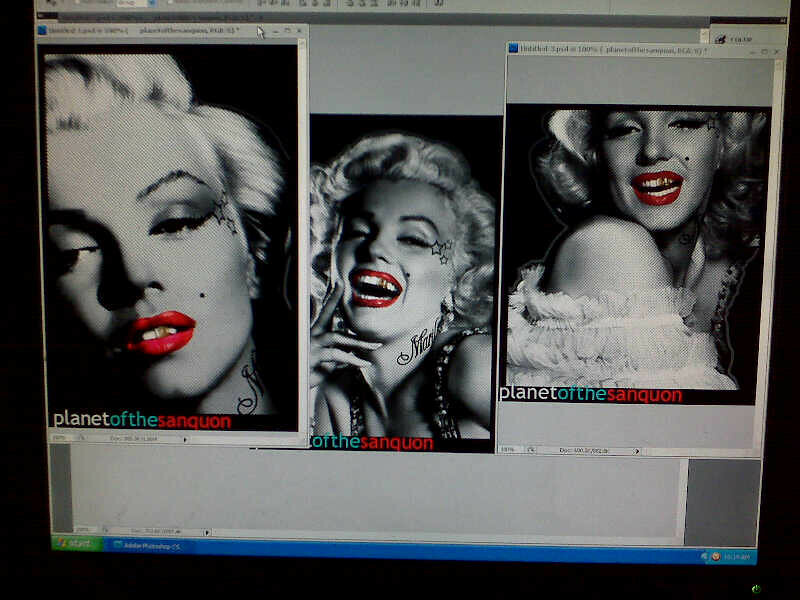 Marilyn Monroe For Sanquon. Hope you guys like it.